Someone with many interests who loves learning about something new. Writing in multiple niches does not wear you out; it inspires you to create more. Niching does not suit you. 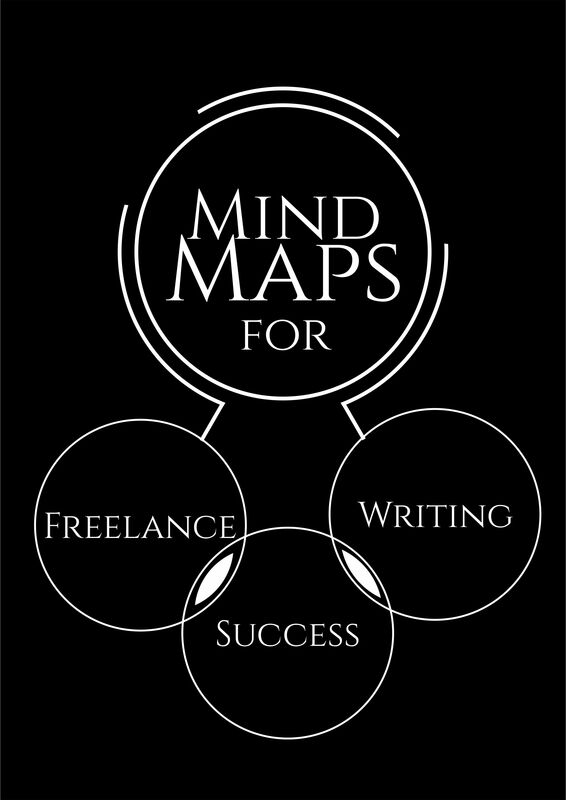 If this sounds like you, you'll love mind maps. With this tool, you can use your multi-talented nature to your best advantage: by making connections between themes in order to find more clients and get paid in all the niches you enjoy. You'll also get weekly tips about creating the writing business of your dreams, sent straight to your inbox!